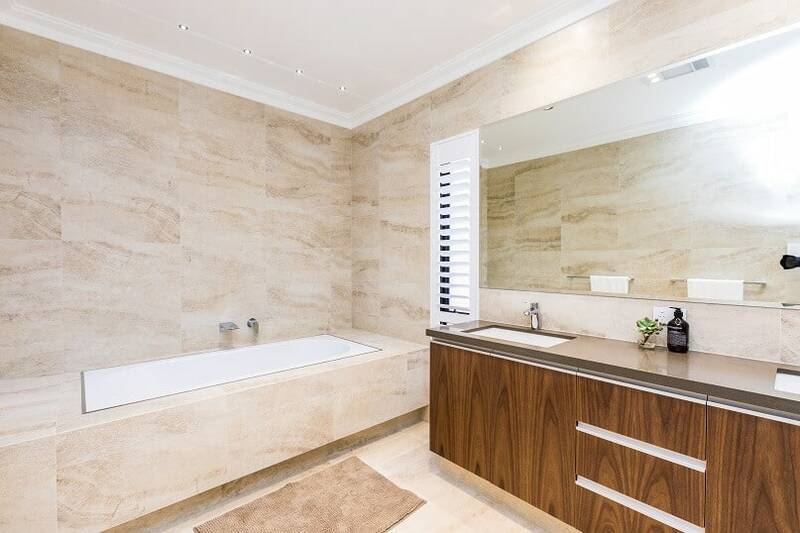 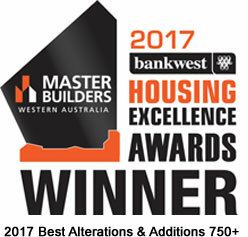 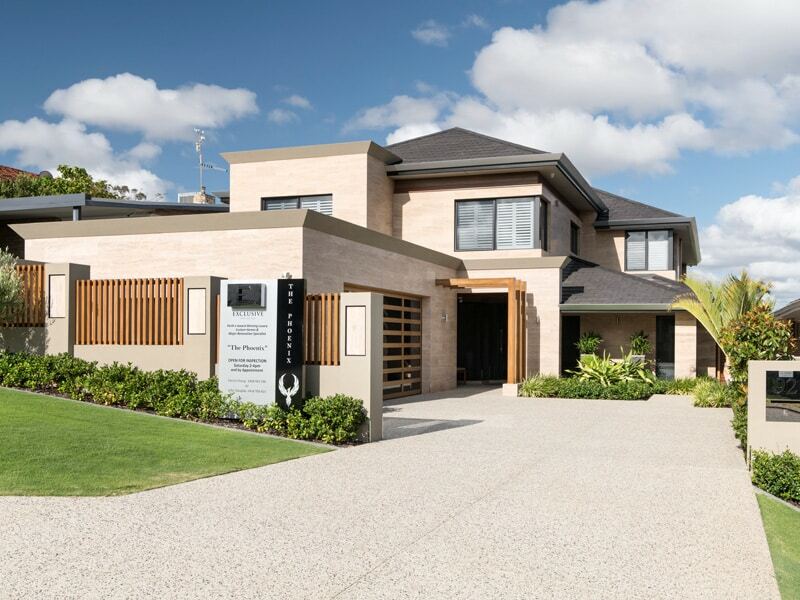 Doubleview is an award winning luxury display home in Perth and the ultimate for discerning buyers who demand quality, comfort and convenience in equal measure. 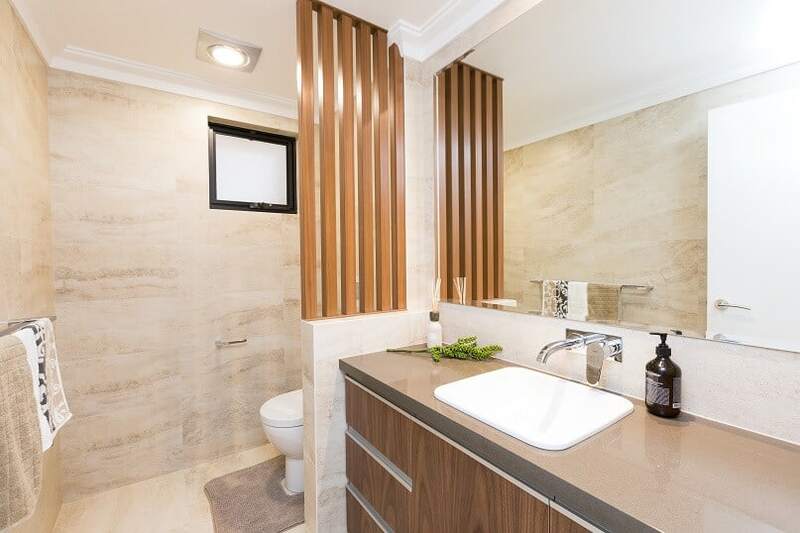 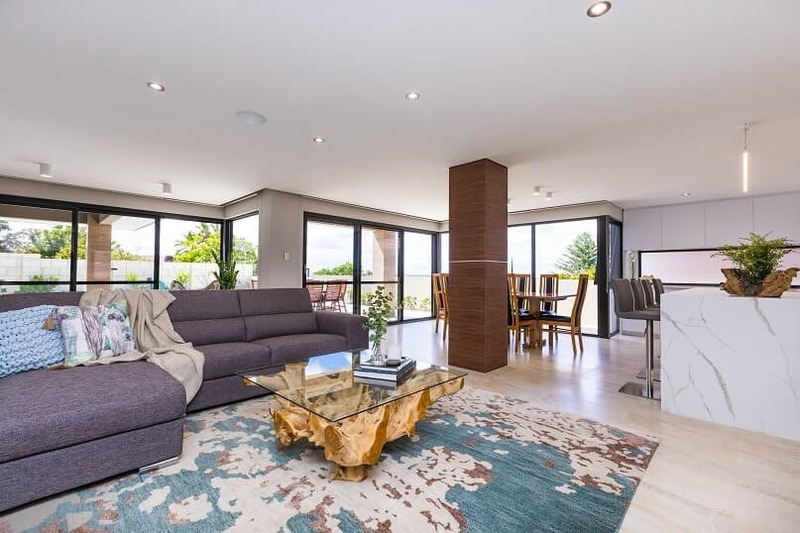 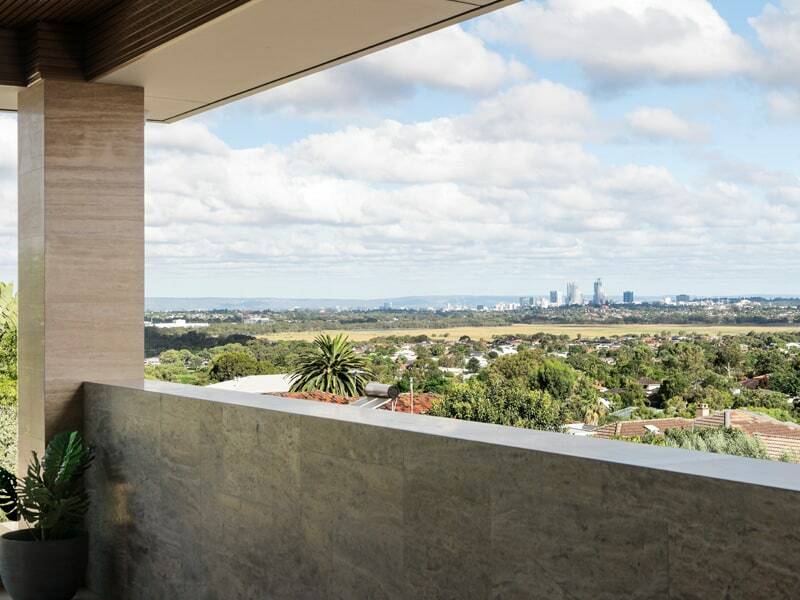 Located on the highest point of real estate in Doubleview, this home features magnificent views of the Indian Ocean & stunning Perth City, offering direct access to Karrinyup, Perth & Scarborough. 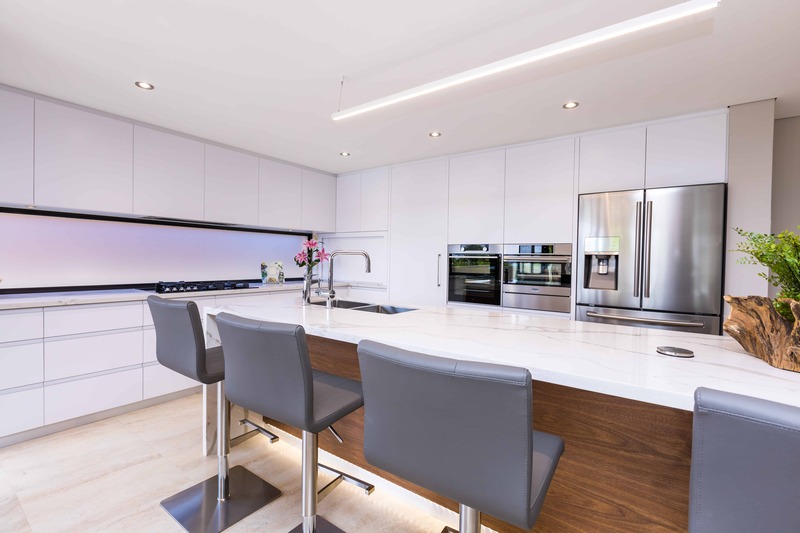 Showcasing the latest in building products and materials, this home has literally every modern convenience imaginable. 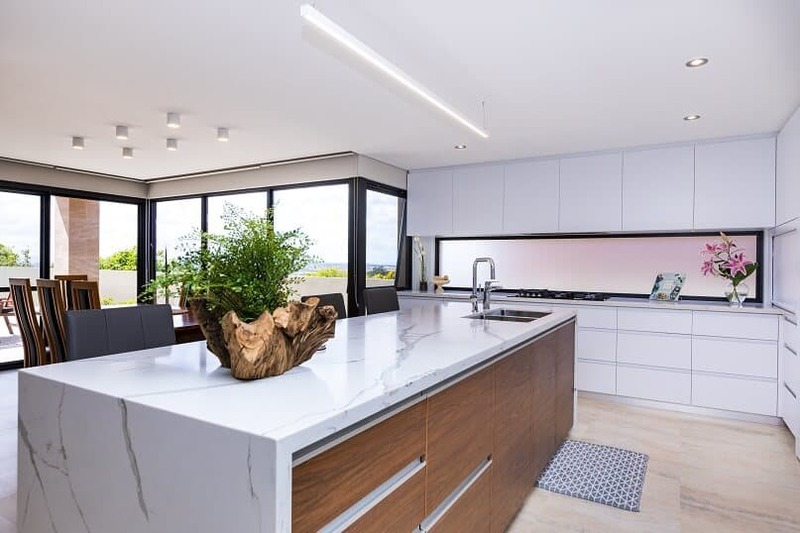 At first sight, the WOW factor of this stunning residence is immediate. 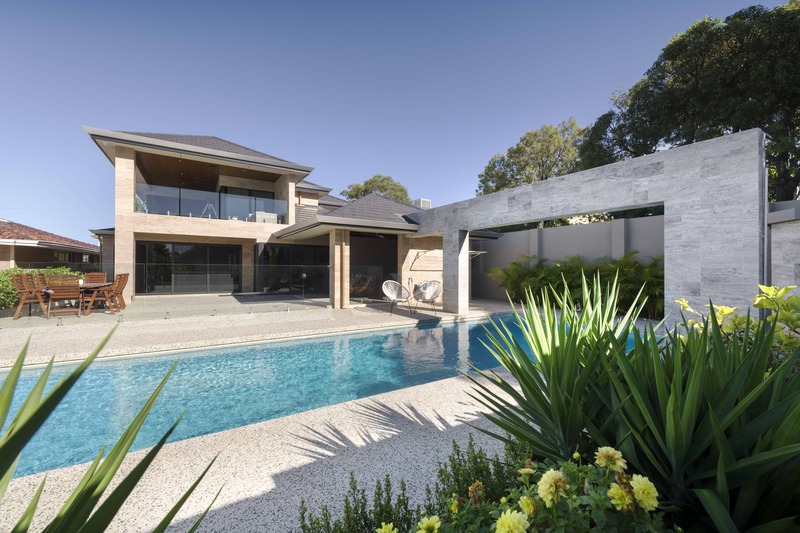 The contemporary elevation design lends itself perfectly to the Travertine clad walls combined with Slate clay roof tiles, timber feature turret, blended seamlessly with jarrah aggregate and a lush formal garden, it’s likely to make a striking first impression on anyone considering building a new home in Perth.